Are you craving for the best seafood dishes in Melbourne? Visit Unabara, a leading Japanese restaurant in Melbourne to enjoy the authentic flavour of Japanese delicacies. We serve fresh and seasonal seafood dishes. 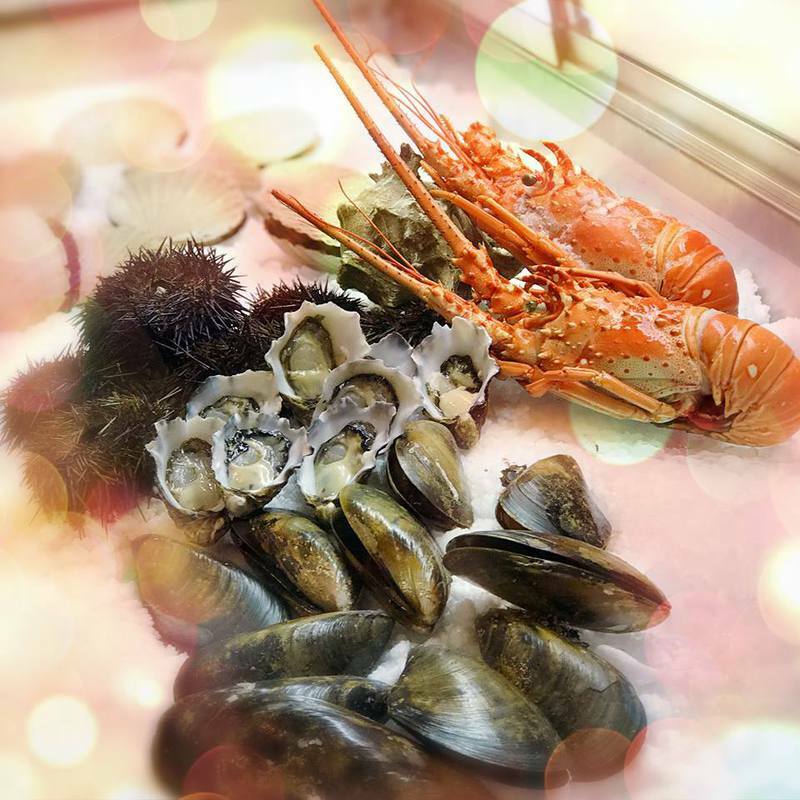 Look at our seafood menu here: https://www.unabara.com.au/seafood-platter-melbourne.html. Call 03 9662 9009 to book a table.